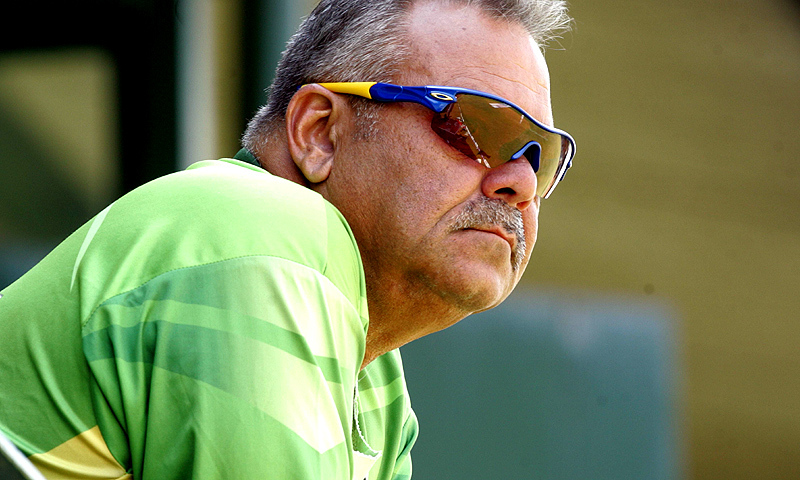 Outgoing Pakistan head coach Dav Whatmore has announced that the national team desperately need a full-time batting coach if they are going to start showing real signs of improvement. 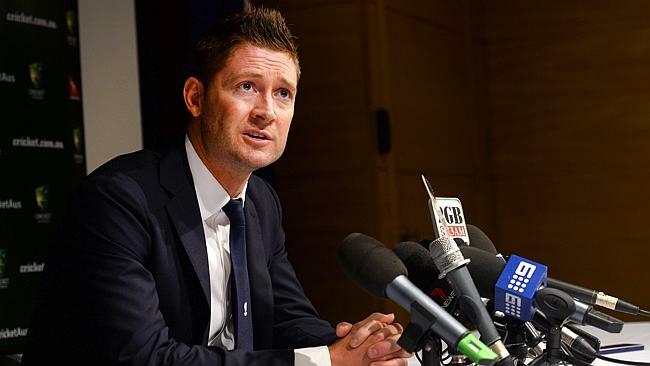 Australia captain Michael Clarke has admitted that South Africa will be the favourites to win the upcoming three-Test series, which gets underway on February 12 in Centurion. 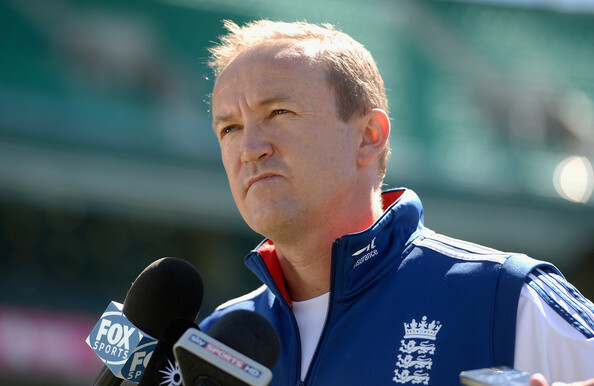 Andy Flower has resigned as England’s team director following the national team’s disastrous tour of Australia, during which they were whitewashed 5-0 in the Ashes, lost the ODI series 4-1 and currently trail 2-0 in the ongoing Twenty20 series. 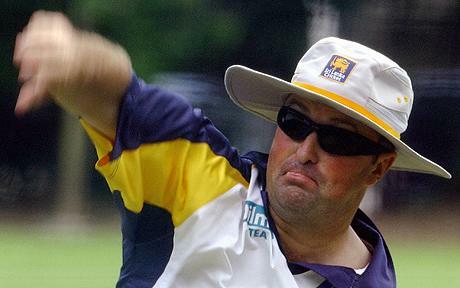 Sri Lanka head coach Paul Farbrace has announced that the country can become a dominant force in international cricket once again following the emergence of numerous youngsters. 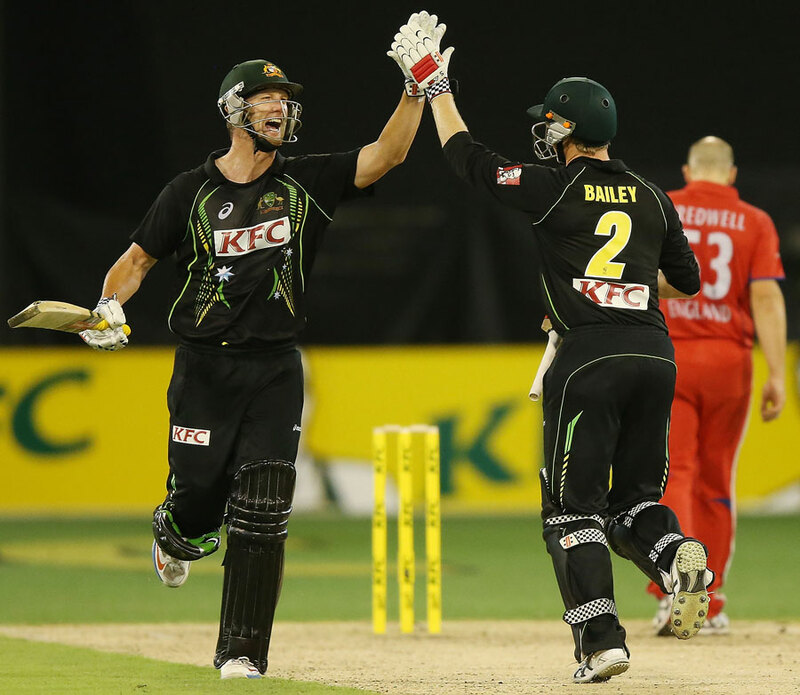 Australia’s batting duo of George Bailey and Cameron White both hammered half-centuries to crush England by eight wickets in the second Twenty20 International in Melbourne. 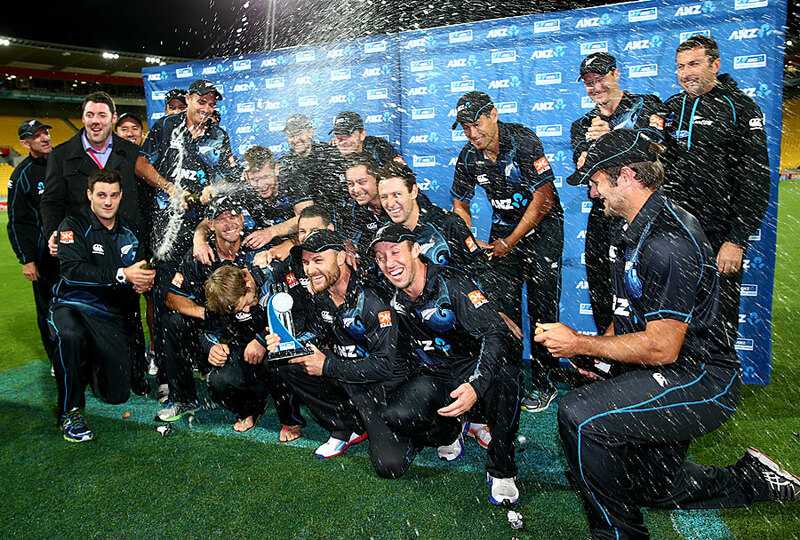 New Zealand batsman Ross Taylor smashed his second consecutive ODI century to hand the Black Caps an 87-run win over India in the fifth and final ODI in Wellington and a 4-0 series win. According to sources, the BCCI are primed to receive nearly a third of the ICC’s revenue. 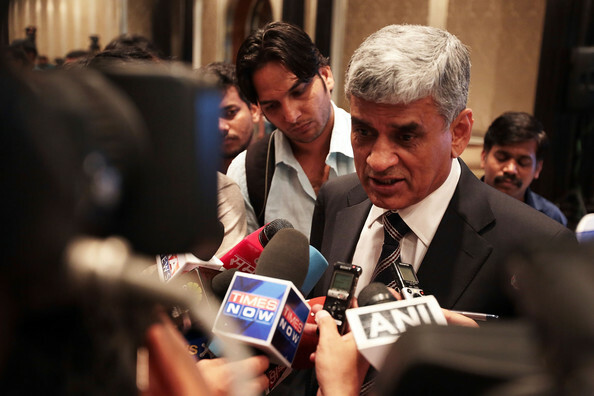 The Board of Control for Cricket in India’s (BCCI) secretary Sanjay Patel has announced that India definitely deserve to get more of the International Cricket Council’s (ICC) revenue, given the commercial impact they have on the sport. Sri Lanka Cricket (SLC) have given pace spearhead Lasith Malinga permission to represent the Melbourne Stars in their Big Bash League (BBL) semi-finals clash with the Hobart Hurricanes on February 4. 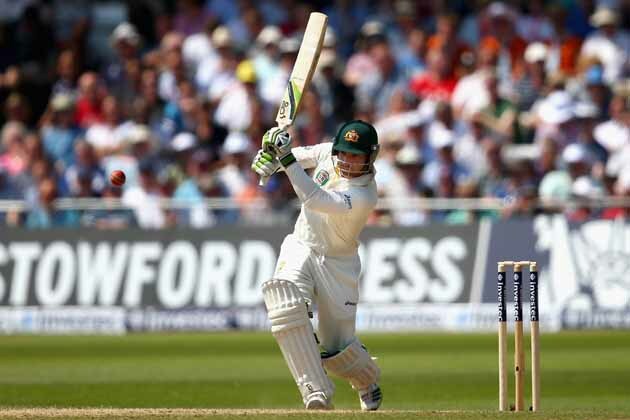 Australia batsman Phillip Hughes will replace Shaun Marsh in the Test squad for the national team’s upcoming Test series against South Africa, which gets underway on February 12 in Centurion. 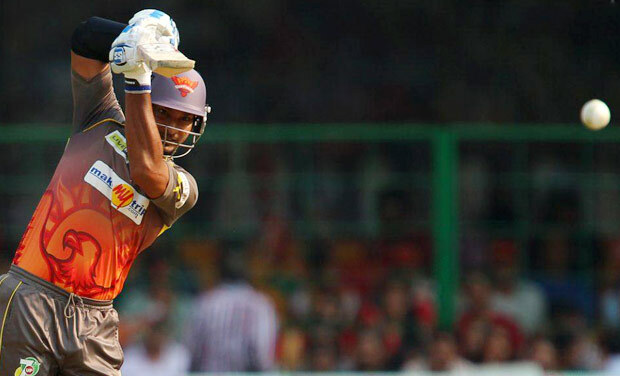 Sri Lanka wicketkeeper-batsman Kumar Sangakkara has announced that he believes he will be able to get a more lucrative Indian Premier League (IPL) contract next year since he will be available to play in the whole tournament.